Buy Mp3 Music Online / Jim Cosgrove / Pick Me! Pick Me! 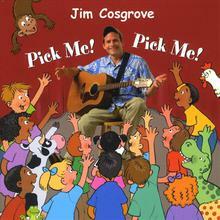 Jim Cosgrove — Pick Me! Pick Me!